Home | Hill, Long & Company, P.C. 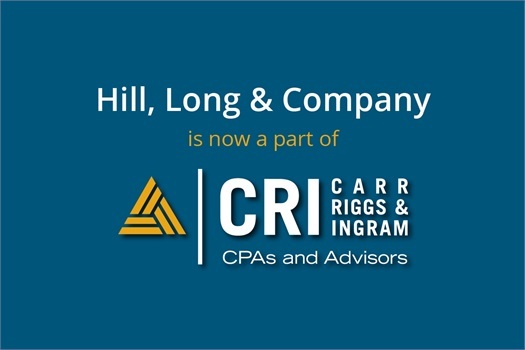 Hill, Long & Company has merged with the nationally recognized accounting firm of Carr, Riggs & Ingram, LLC (CRI) and our office will now operate under the name of Carr, Riggs & Ingram CPAs and Advisors. We will continue our tradition of community support and delivering quality audit, accounting, tax, and consulting services—now with enhanced service capabilities available from a regional firm that is one of the Top 20 firms in the U.S.
For more information regarding CRI’s 50+ office locations, more than 1,900 professionals, or industry and service specializations, visit our new firm’s website. Our secure document link enables us to securely receive documents from clients. 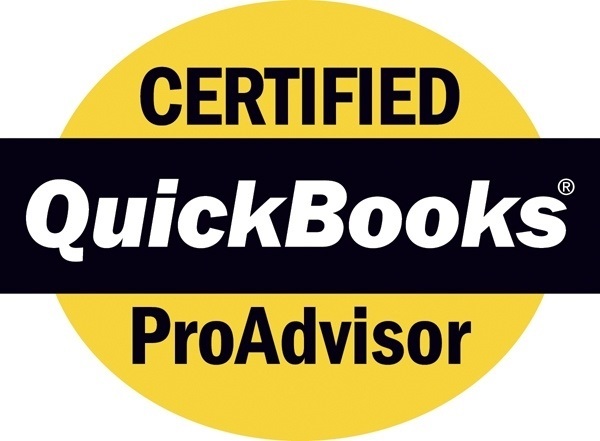 Over the years, we have found that a team approach can be an effective method to help clients who have a wide variety of needs as they maneuver through a complex tax world. Click below to meet the team. In 2015, Hill, Long & Co's partners launched HLG Wealth Management. Click here to learn more about the firm's Financial Planning and Wealth Management services. Hill, Long & Company, P.C.